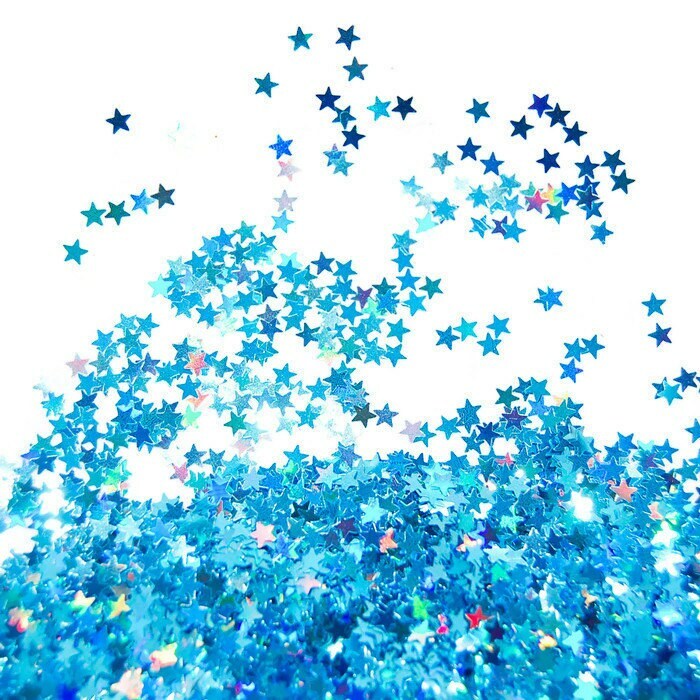 These beautiful Blue Holographic Stars are so delightful, you just have to have some! Use for glitter nail art and glitter craft projects. Combine with smaller hex glitter for a fabulous effect! Fast Shipping!! Beautiful, Just as Pictured! Thank you so much!! Exactly what I was looking for!